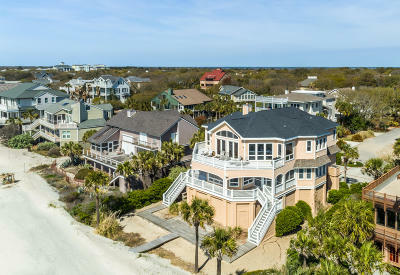 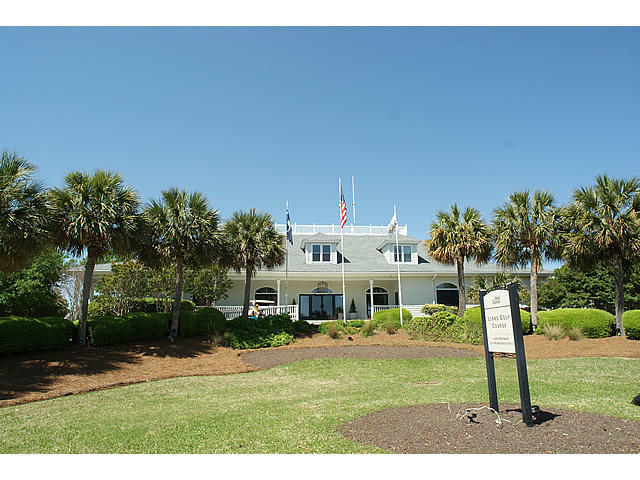 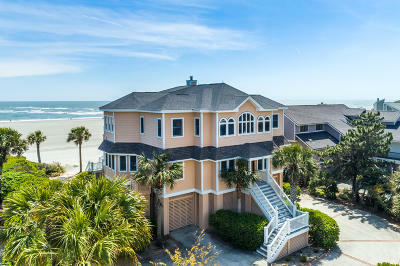 Ocean Front home behind the gates of Wild Dunes. 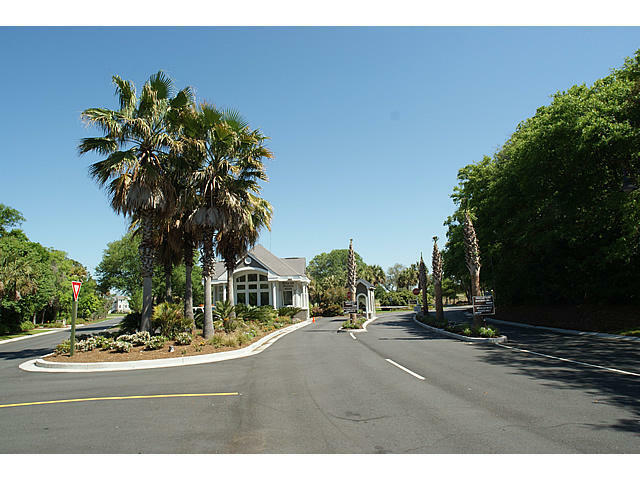 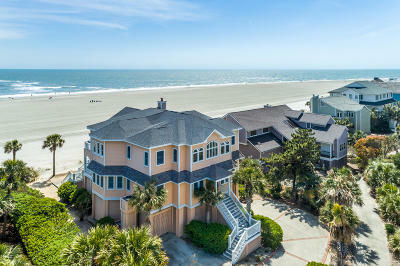 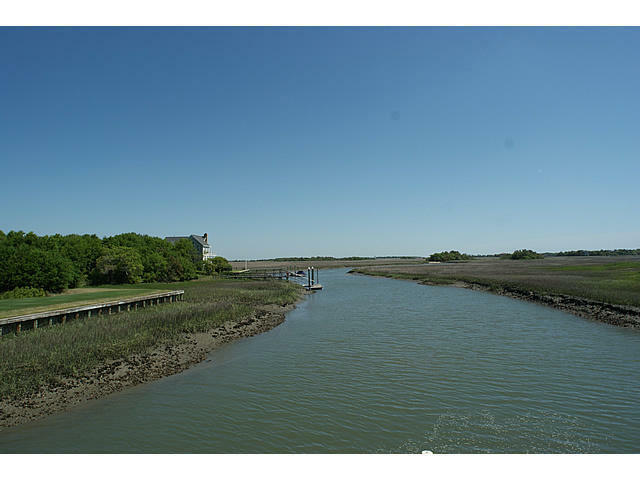 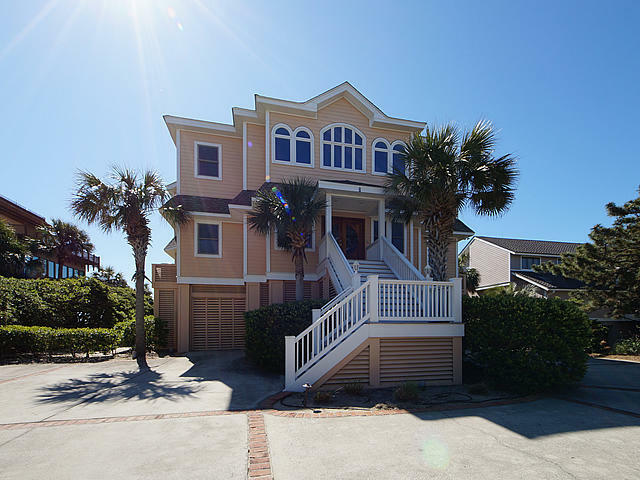 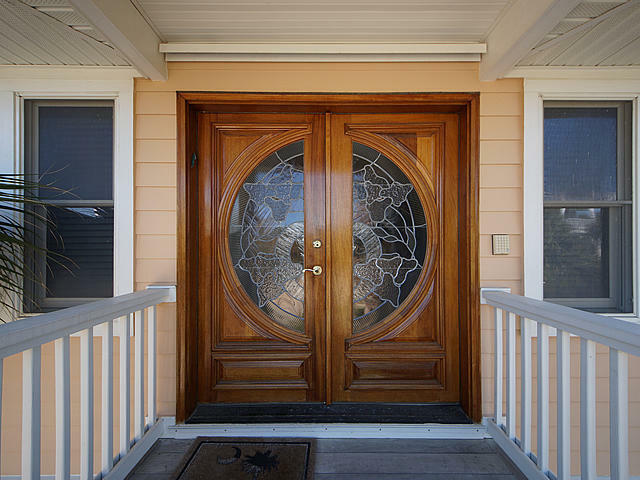 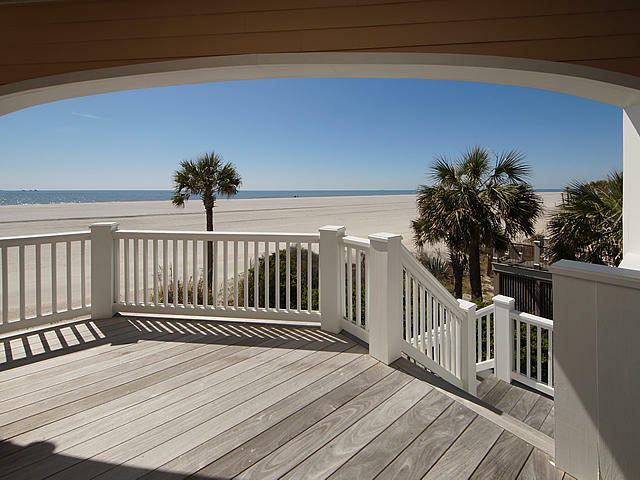 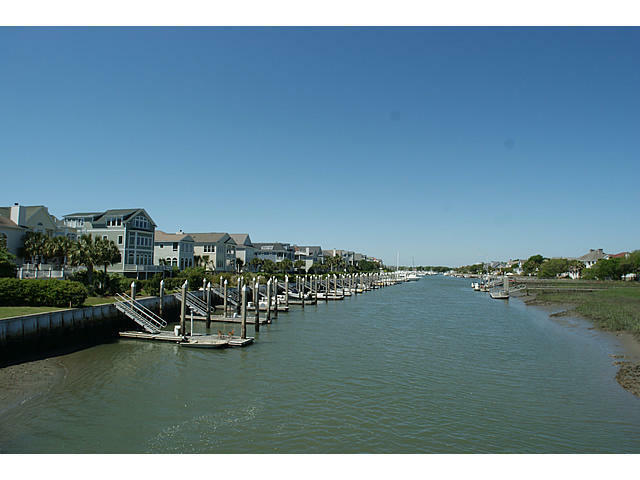 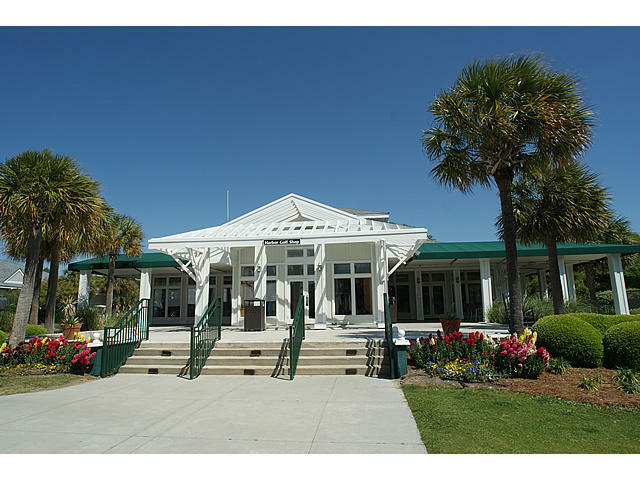 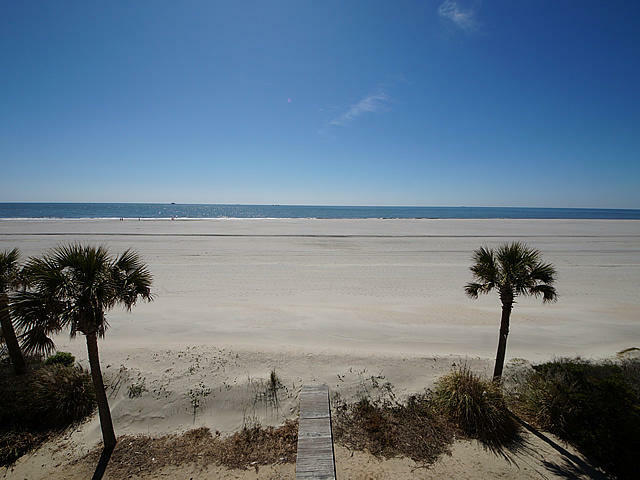 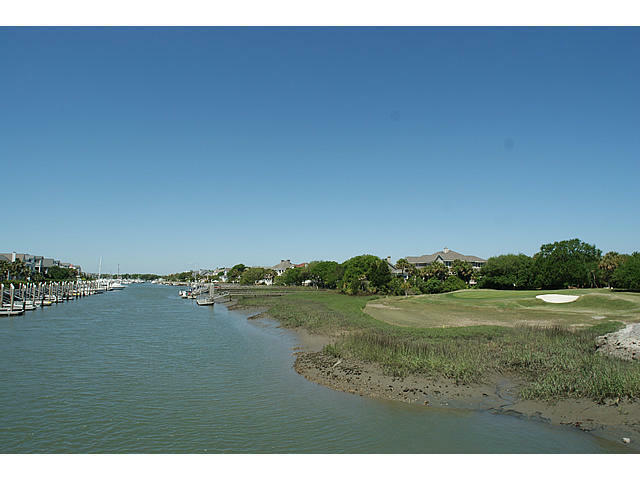 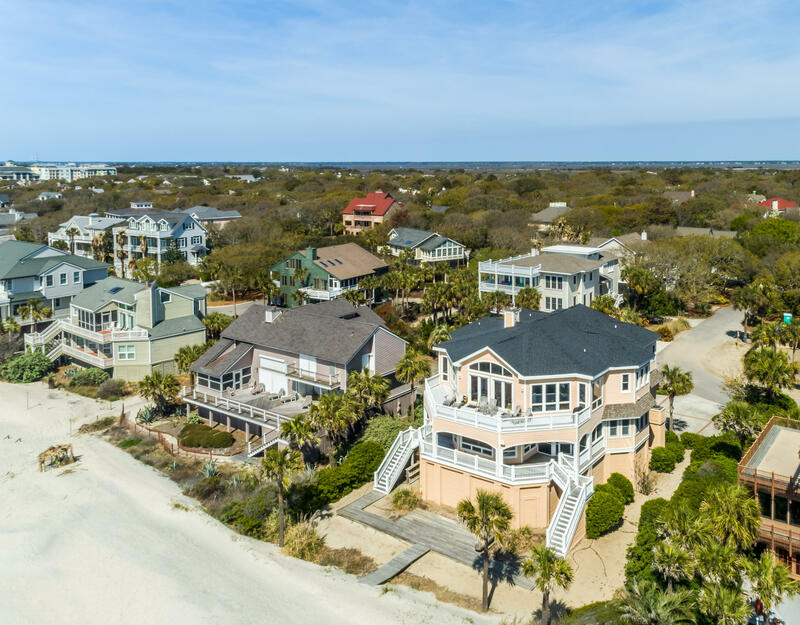 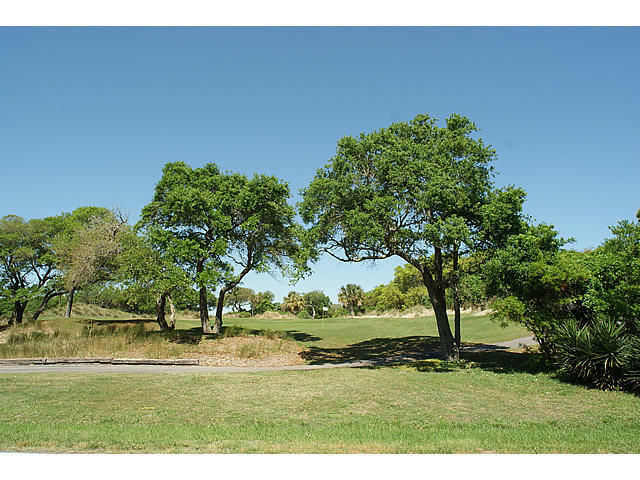 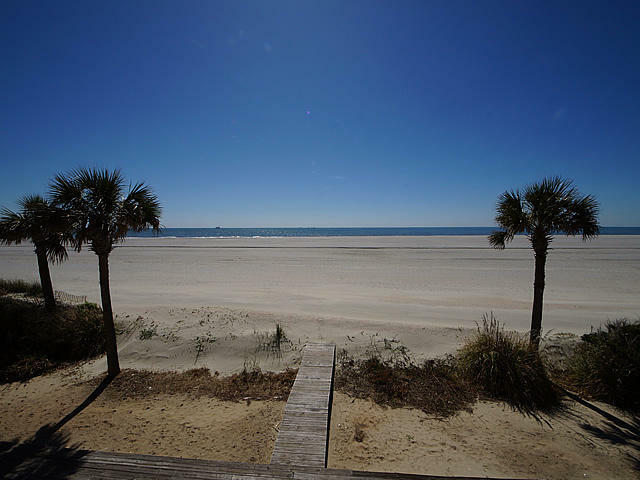 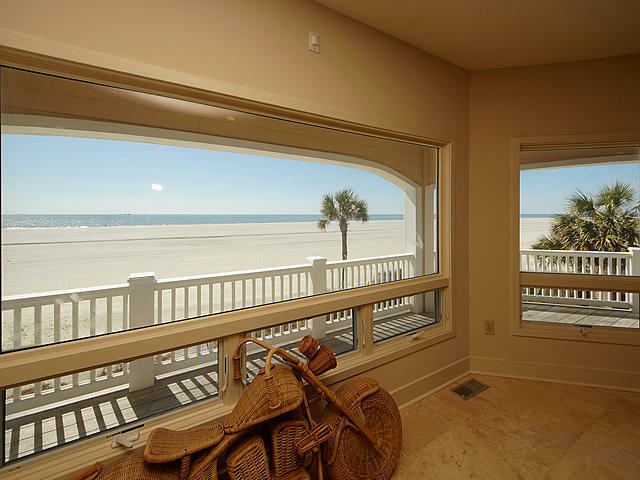 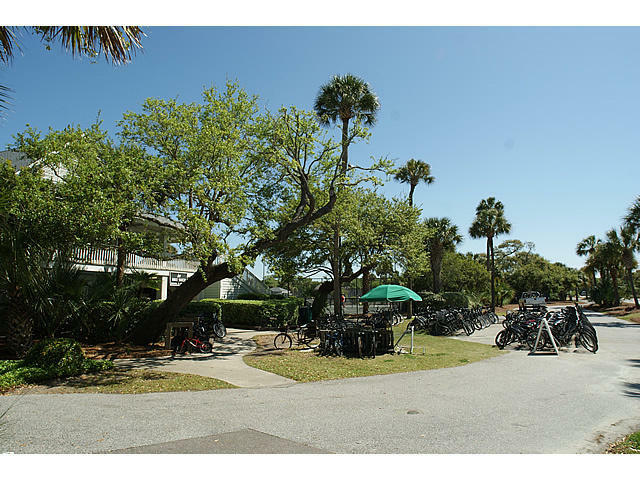 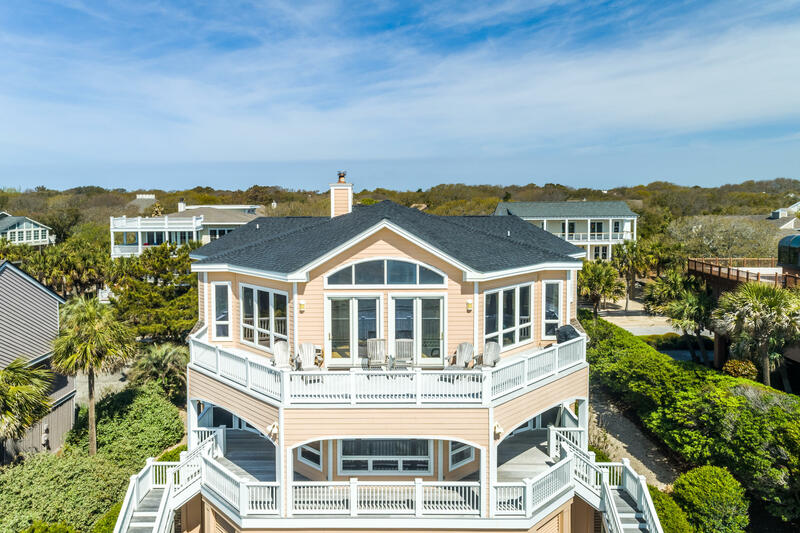 Picturesque panoramic views of the beautiful beach and ocean. 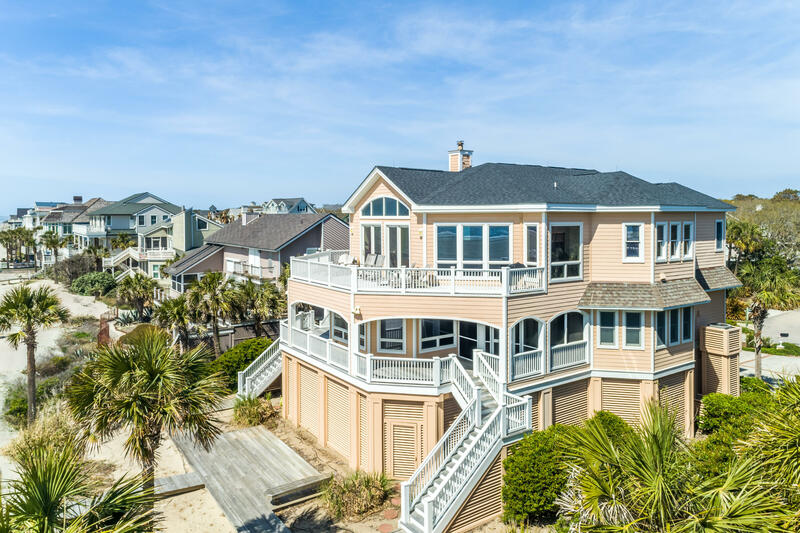 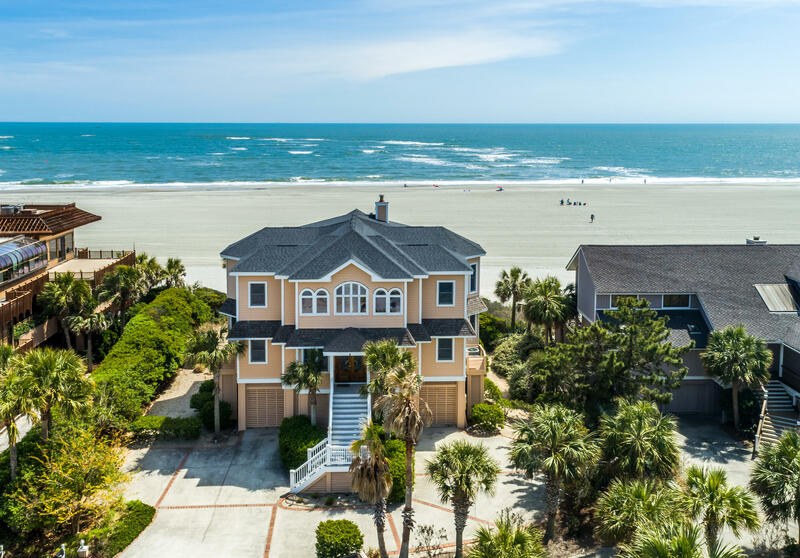 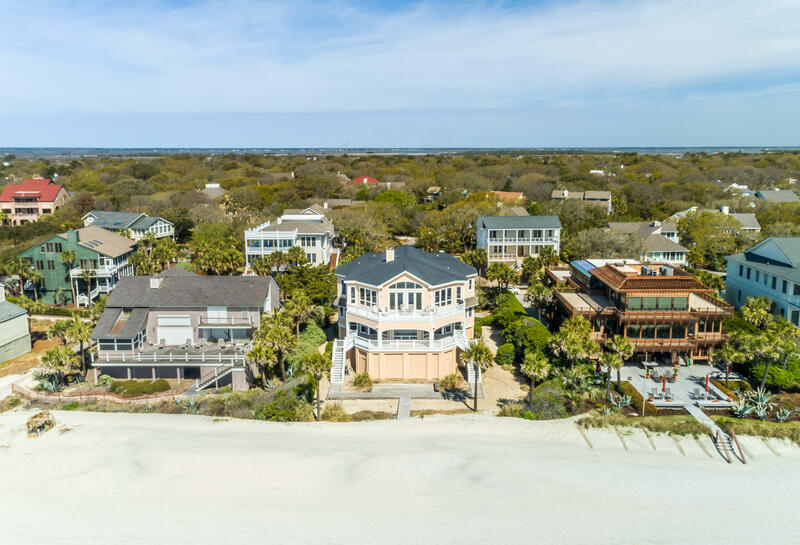 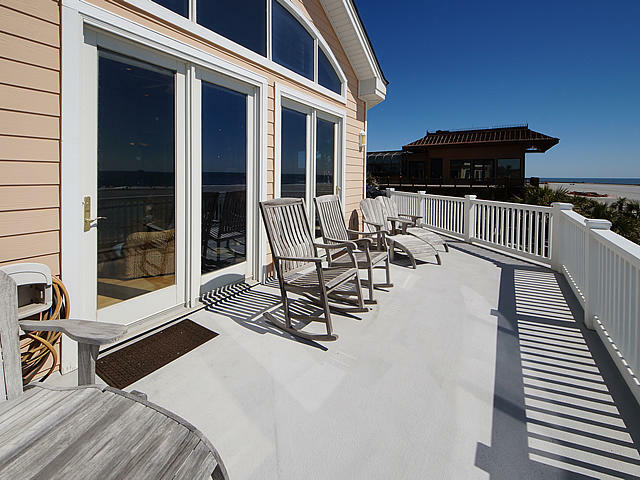 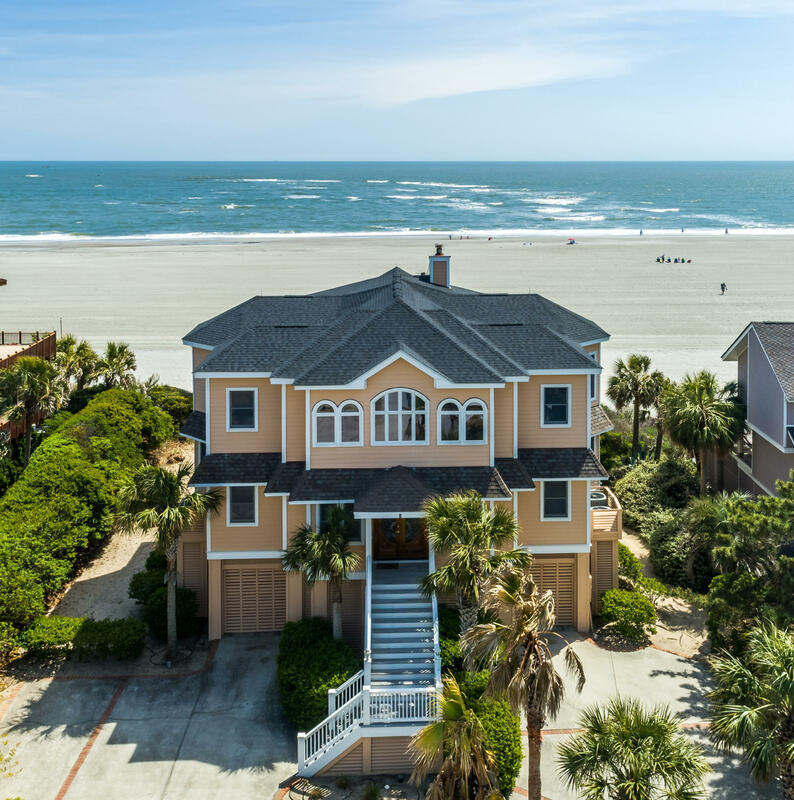 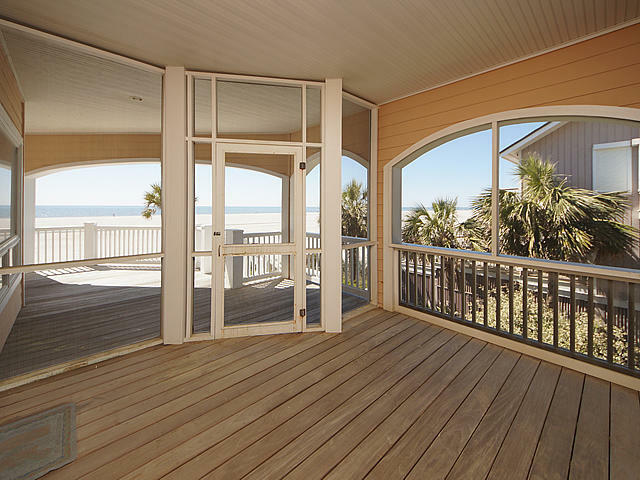 You won&apos;t find many homes with sweeping ocean views like this. 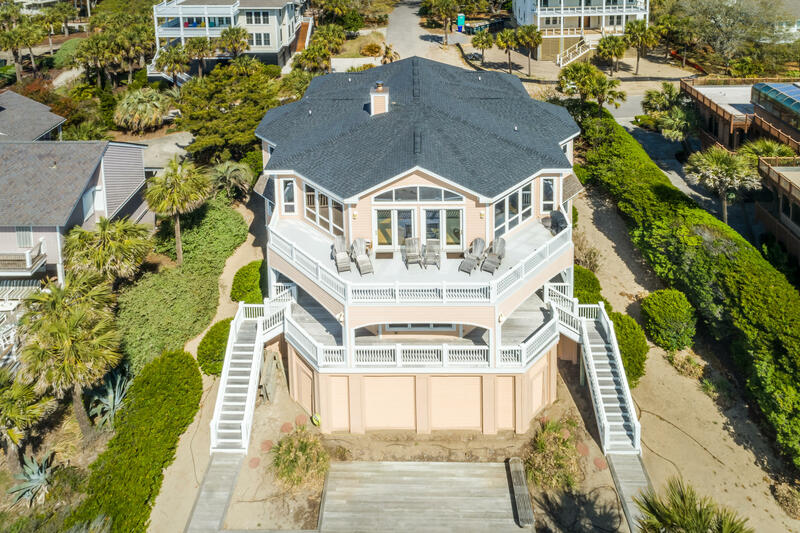 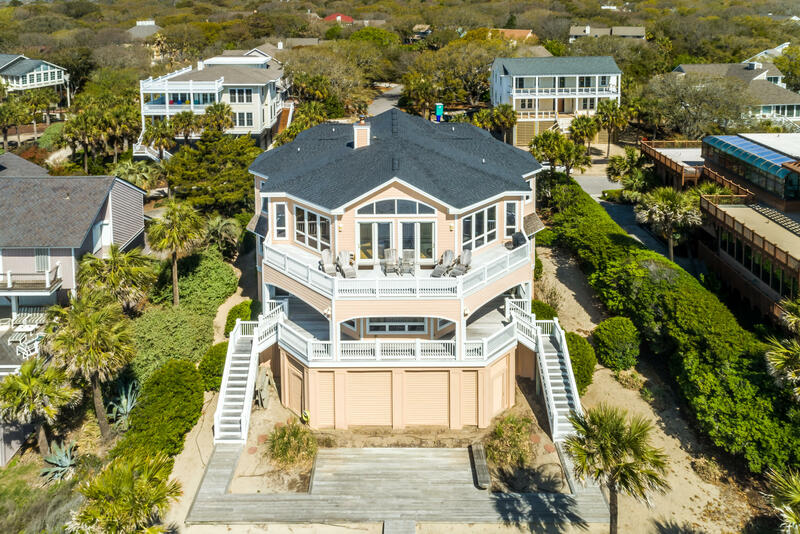 This home features a reverse floor plan with the living area, kitchen, dining, and master suite on the second floor to take advantage of the unbelievable views. 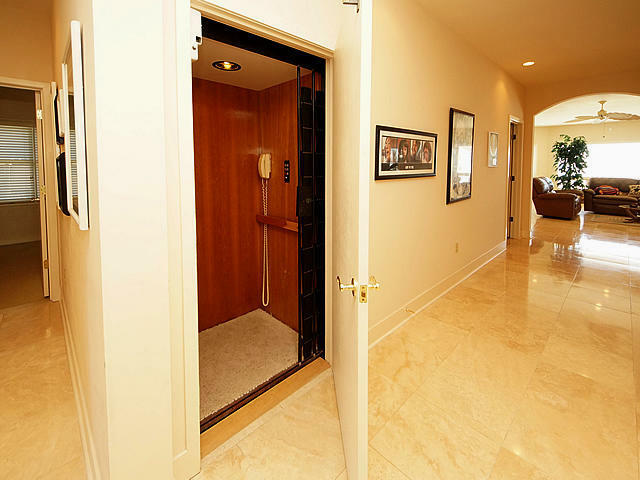 There is an elevator to all floors. 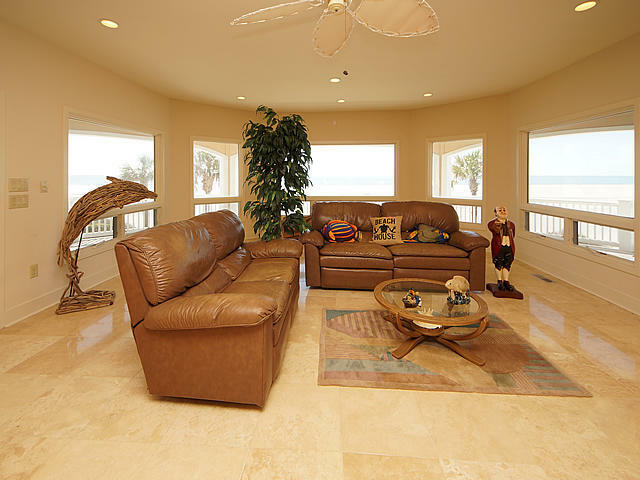 The family room stretches the length of the house with windows and doors overlooking the beach below. 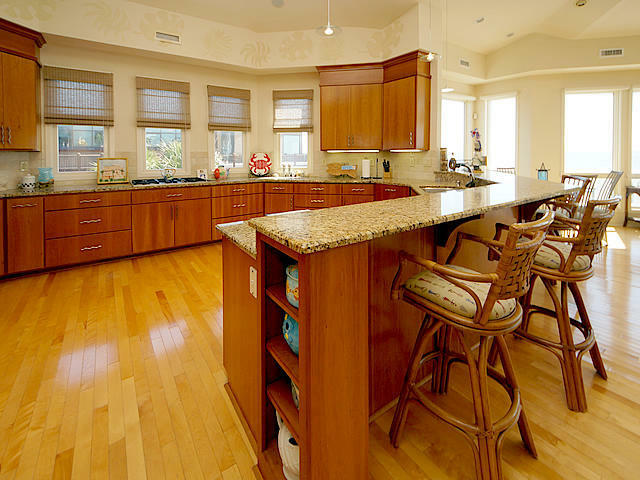 The dining area is spacious. 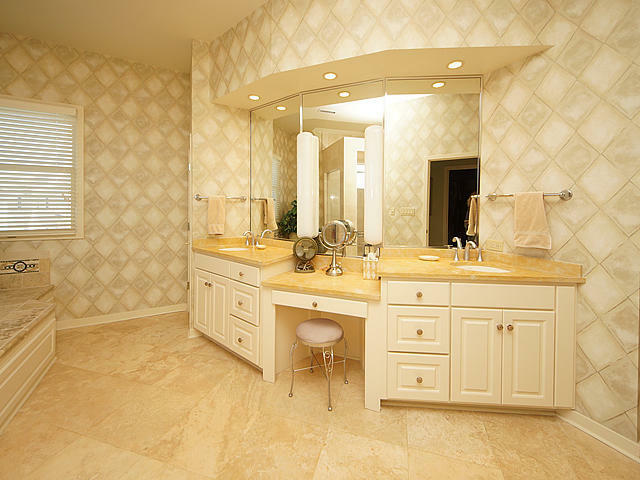 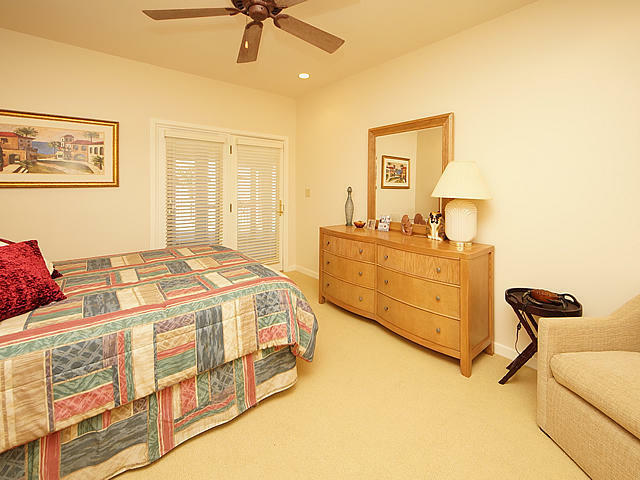 The master suite boasts an oversized master bath complete with large jetted tub and a bidet. 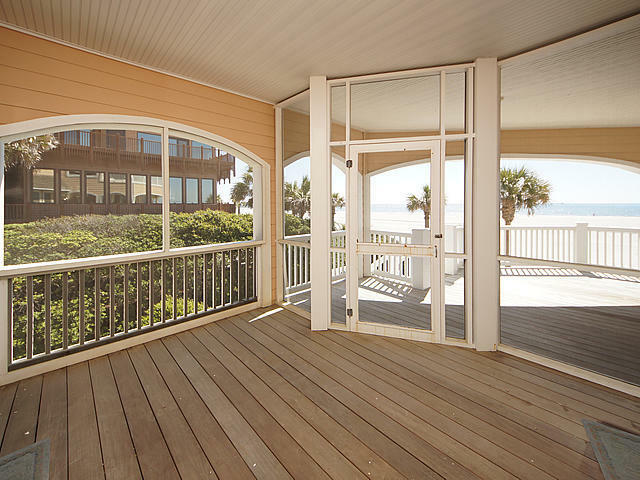 Spacious decks wrap around the back of the house providing ample outdoor living. 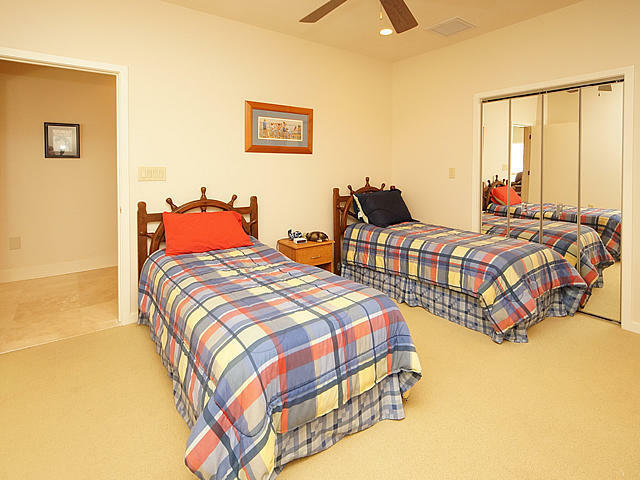 On the first floor there is an additional family room. 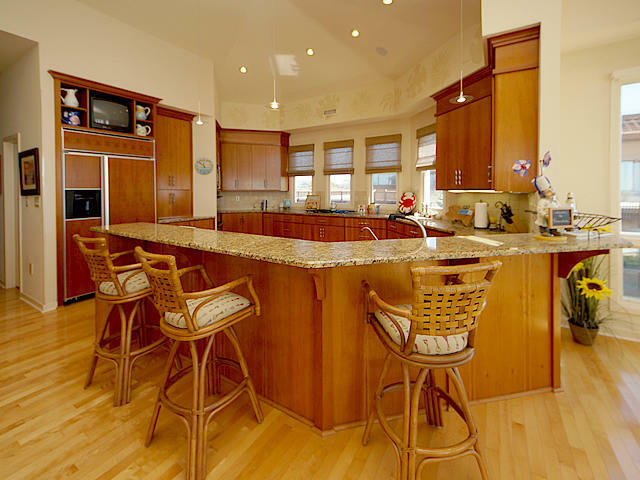 Four additional bedrooms each with their own private bath. 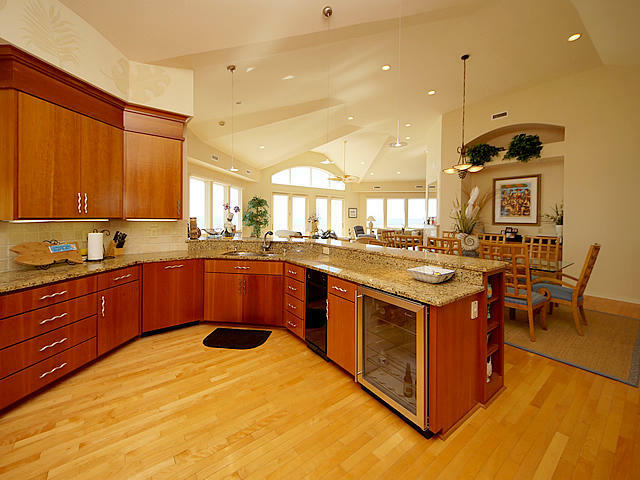 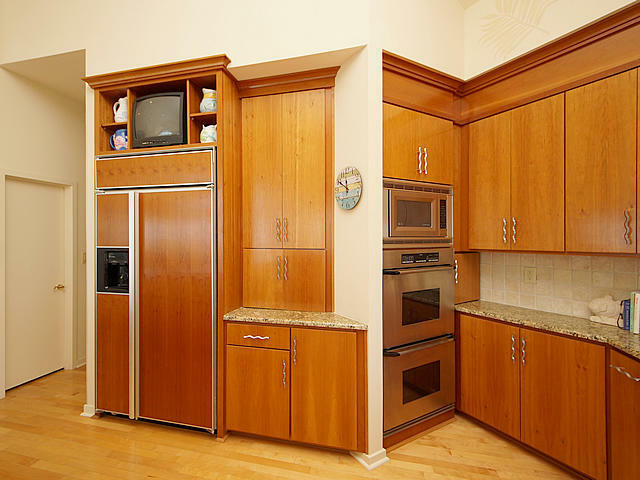 Each floor has a wet bar, perfect for entertaining. 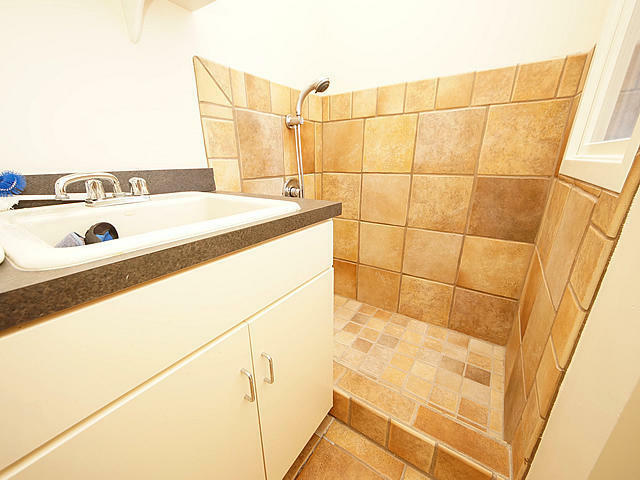 There are two laundry rooms conveniently located on each floor. 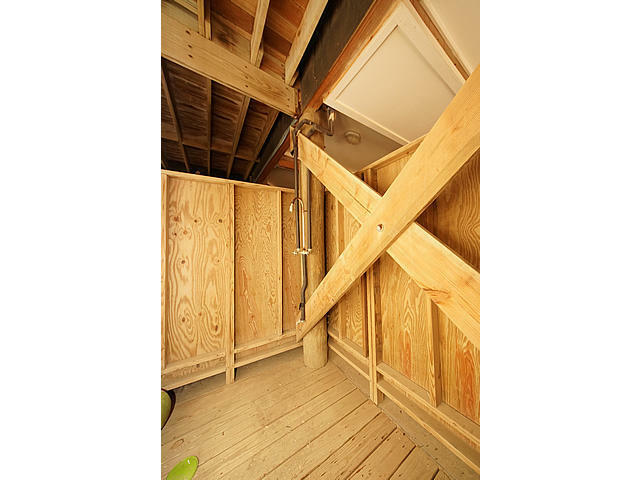 To prevent bringing sand into the home there is a full shower in the garage with hot and cold water and a Dog shower in the second level laundry room. 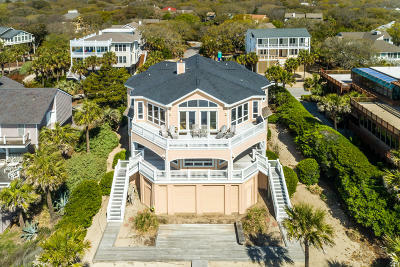 The home has an elevator to all 3 floors, new roof, and all 3 HVAC's have been replaced in the past few years. 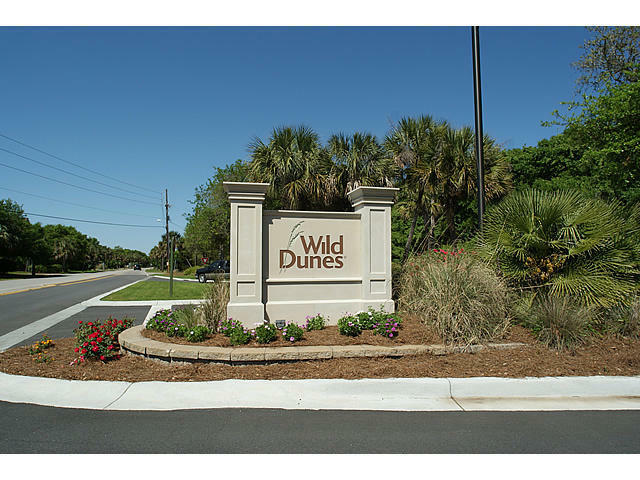 See features under documents for a complete list.